Lil Puckers Lip Cream – Refresh Your Lips! 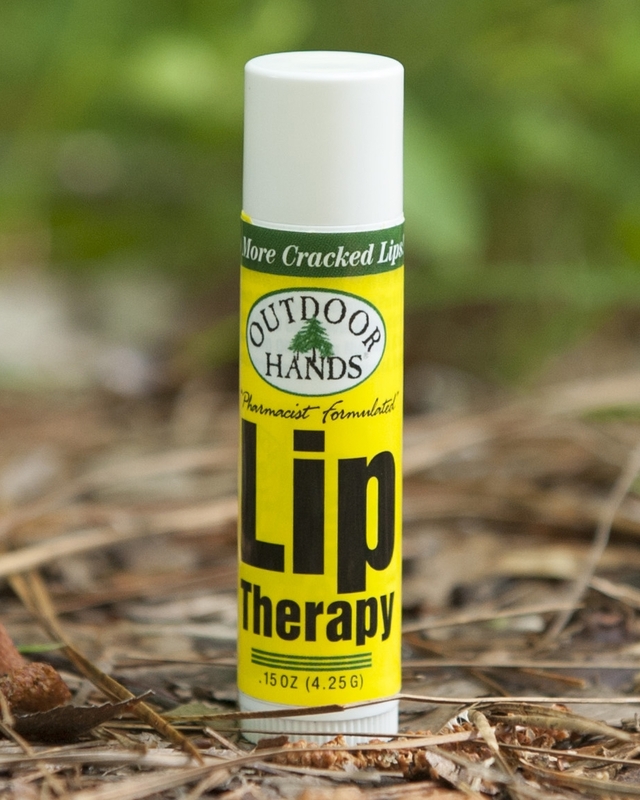 Designed to moisturize and heal cracked, chapped, and dry lips, Outdoor Hands® Lil Puckers lip cream is a pharmacist-formulated lip cream with a refreshing mint flavor. Lil Puckers is infused with Lanolin and Vitamin E for additional moisture richness to allow your lips to feel smooth and refreshed. Packaged in a 1/2 oz. 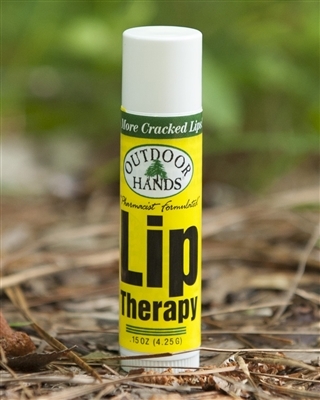 tube, Lil Puckers is larger than most lip creams, which means a better value for you!